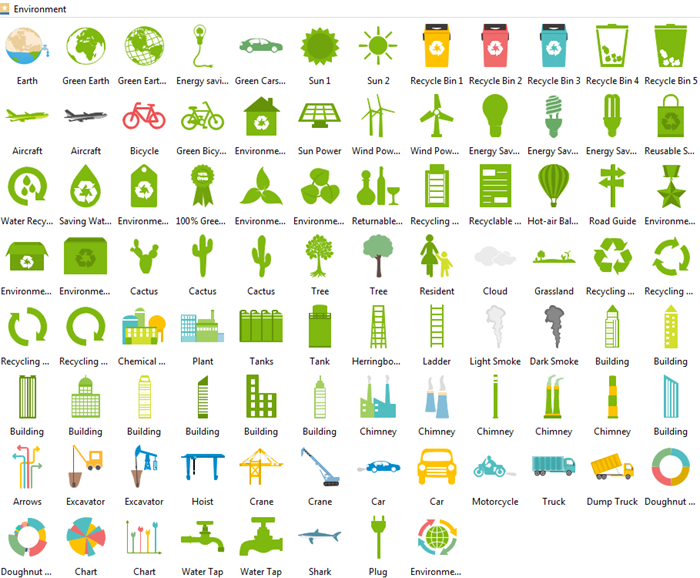 Over 90 environment infographic elements are provided to visually show the present environment problems. Graphically show environment pollution with environment infographics elements will have a great impact on people’s mind and call on them to protect our environment. Edraw infographic software offers various environment infographic elements for users to drag and drop, even edit is supported. Below pictures shows a part of environment elements. Except these, it also provides many other kinds of infographic elements. 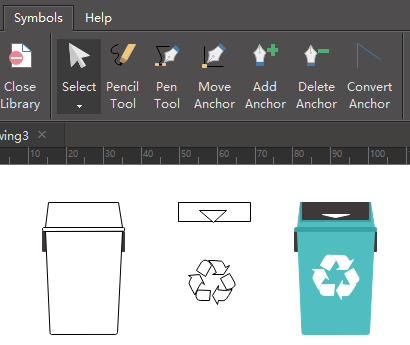 Except built-in environment elements, this infographic software also provides a set of drawing toolkit for users to create their own elements if they do not like the pre-made ones. 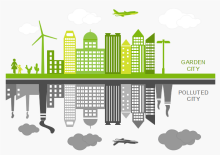 Here are 3 examples of environment infographic elements in practical use. Users can download the one they like and customize based on it to create their own environment infographics. 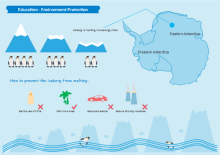 Welcome to download below environment infographic templates! 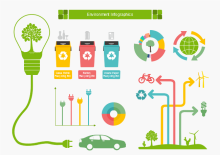 Want to use the above environment elements in your infographics? Download Edraw Infographic Maker! It includes a large variety of environment shapes which are easy to modify. Design a wonderful infographic is just a few click away. Try it now!